Mike Hines, also known as Mike Hines and The Look, is a high energy dance band that plays r&b, hip hop, pop, old school funk; along with a small taste of motown and disco. They’re a 6 piece band that always gets the crowd involved and performs like there’s no tomorrow. They’re the ultimate party band and when they play, nobody sits down. 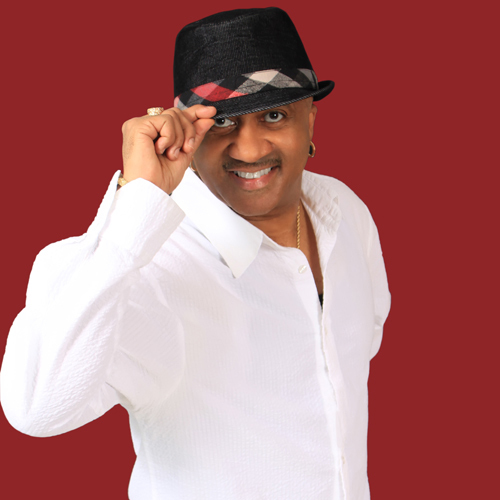 Mike has been a featured vocalist in several bands on the east and west coast and has opened for acts such as The Ohio Players, Atlantic Star, Taylor Dayne, Chris Rock, Al B. Sure, Lisa, Lisa and Naughty by Nature. Most of his success came with Mike Hines and The Look in Delaware, where they had Bud Lite sponsorship and won many awards and honors. Mike has performed for a variety of events including, clubs, concerts, weddings, corporate parties and conventions. His performances have taken him to many major metropolitan areas such as Philadelphia, Atlantic City, New York, Los Angeles and Las Vegas. Now that Mike is back residing in Delaware, Mike Hines and The Look is going stronger than ever and has developed a following from several generations.